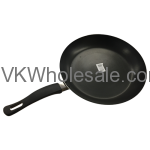 Good quality housewares products wholesale. 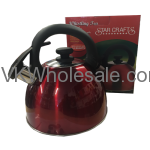 Purchase housewares items wholesale at lowest price to sell in your convenience store or c-store. Any neighorhood store owners can sell these housewares items at higher price to stack up more profit. 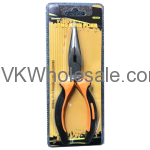 Minimum quantity for "8" Cutting Plier" is 6. 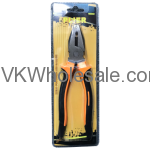 Minimum quantity for "8" Long Nose Plier" is 6. 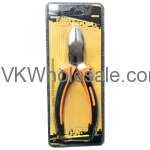 Minimum quantity for "6" Long Nose Plier" is 6. 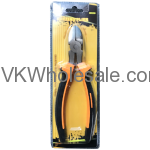 Minimum quantity for "6" Cutting Plier" is 6. 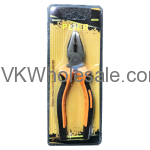 Minimum quantity for "6" Long Plier" is 6. Minimum quantity for "8" Long Plier" is 6. 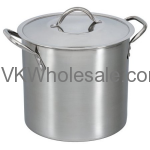 Minimum quantity for "8-Quart Stock Pot with Lid, Stainless Steel - 2PC" is 2. 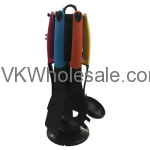 Minimum quantity for "7PC Nylon Kitchen Tool Set" is 1. Minimum quantity for "Whistling Tea Kettle 3 Quart" is 1. 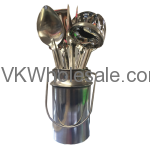 Minimum quantity for "7PC Stainless Steel Kitchen Tool Set" is 1. 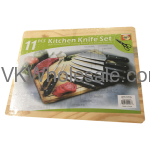 Minimum quantity for "11PC Kitchen Knife Set W/ Wood Cutting Board" is 1. Minimum quantity for "12" Nonstick Frypan" is 1.